France comes out on top at the most visited country in the world by international tourists – and according to the recent biggest ever survey of more than 100 UK Travel Journalists, France topped their list as well. Which Is The Most Popular Region in France? Of course Paris tops the poll here! 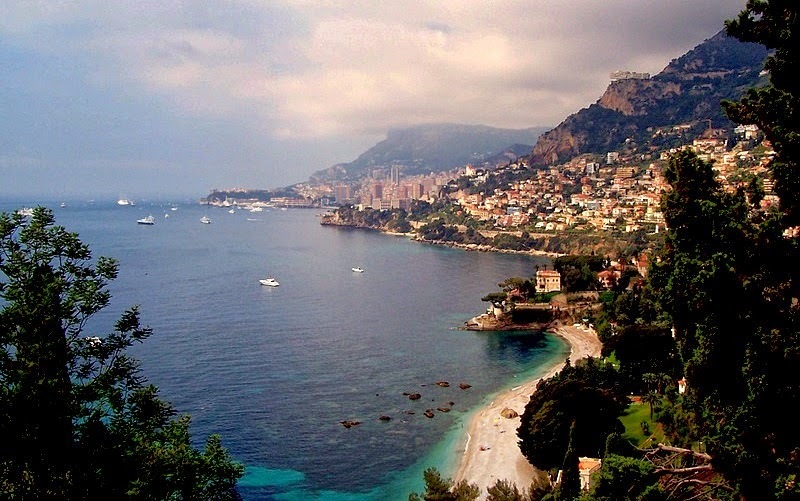 With the classy Cote d’Azur (or French Riviera as it’s also known) a close second and Provence with all its charm and history coming in at Number 3. What are the Top 5 Reasons for Visiting France? It has everything that you could ever want to see and do on your holidays: chic cosmopolitan cities full of culture as well as lights and glamour – such as Nice and Monaco. Lakes, rivers, beautiful beaches of different types; sandy, rocky, pebbly, you name it! France has more monuments than any other country including 37 UNESCO World Heritage Sites. Abundant natural beauty, and incredible mountain scenery awaits you, not to mention France’s world renowned wine & gastronomy. Quintessential French Villages with their traditional markets are perfect for exploring and tasting everything rural France has on offer. 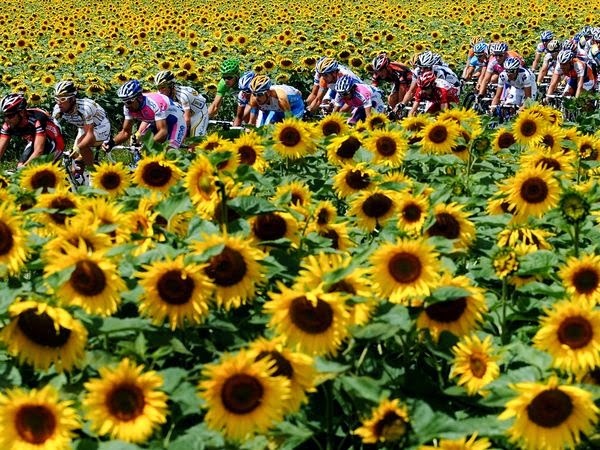 Sports fans need not be disappointed with sporting events such as the annual Tour de France with a different route each year. How do you get to the South of France? The wide choice of airports and ferry terminals, together with a comprehensive high-speed (TGV) train network allows easy access to all parts of the country. Due to the varied climate – from sunshine along the Mediterranean coast to snow in the Alps – France is ideal for a holiday of short break all year round. Whether it be a beach holiday in the Cote d’Azur, a skiing break in the mountains, an activity holiday cycling along the Canal du Midi, or a cultural tour around the medieval Cité of Carcassone, France has so much to offer. Plus there are thousands of annual fêtes that take place in the towns and villages across the country such as the Feria de Béziers in August or the fête du Mimosa in February in Roquebrun in the Languedoc and Mandelieu-la-Napoule on the Cote d’Azur. France is THE destination for 2014, and it has something for everyone, however you like to spend your holidays. A glass of Picpoul de Pinet (a crisp fruity white) to accompany a platter of oysters!